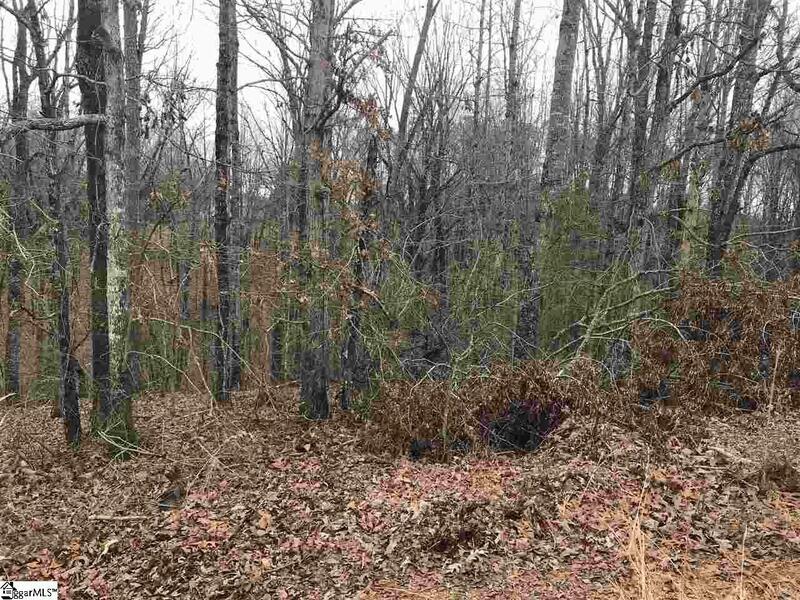 Located in Central, SC, this 4.5 acres provides privacy on a dead end road. 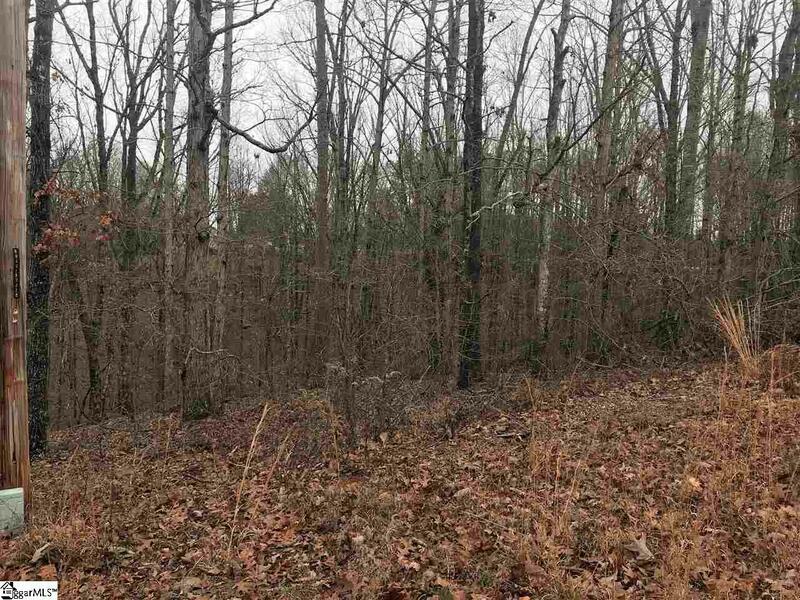 The lot is wooded & would be ideal for a basement style house. Easy access to surrounding towns & local outdoor activities such as hiking in the surrounding mountains or boating at the local lakes! 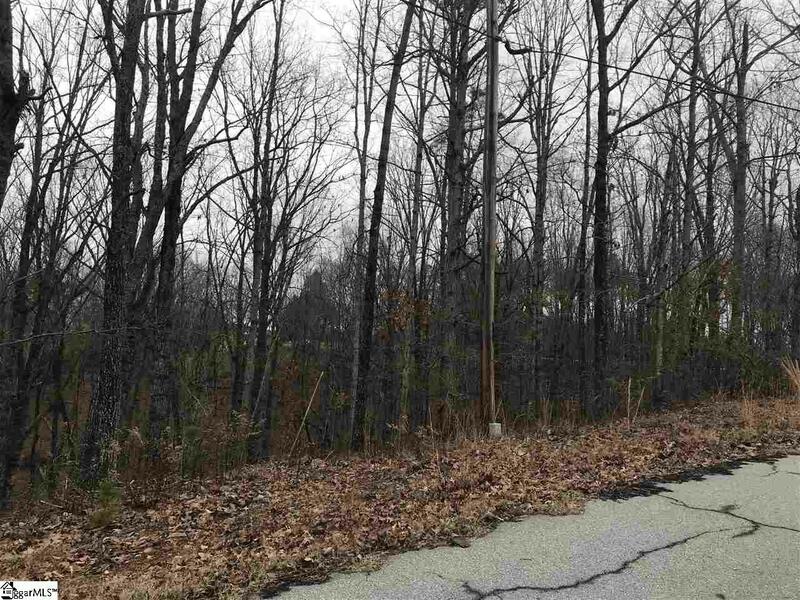 Offering approximately 377 feet of road frontage. Come take a look today!